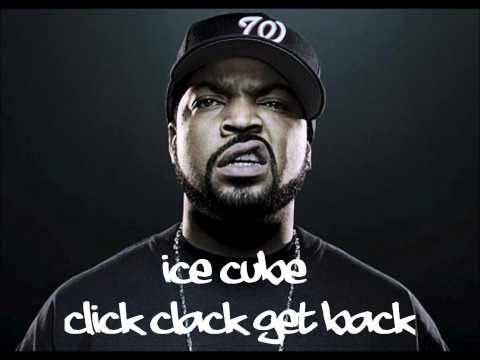 Ice Cube , noted avoider of mechanical keyboards. I picked up a mechanical keyboard a couple of months ago and I thought it might write a little about it. I first started looking around for one when I saw that a programmer friend of mine has recently purchased one and he was really enjoying it, I found the Gigabyte Mechanical Cherry Blue Keyboard (link at the bottom) on amazon for around $60 so this wouldn’t be an experiment that would completely break the bank. The idea of a mechanical keyboard is that it has actual physical switches underneath the keys so when you push down you get a satisfying ‘click’ feeling and noise and as far as I’m aware, that’s it… so it’s purely a preference of how you type. Previously I used an old hp wired usb keyboard that honestly did the job really well and I didn’t ever feel the need to upgrade it, however when the idea of something shiny and new caught my attention it was game over for the old girl. First thoughts when it arrived was that it didn’t look cheap at all, most brand name mechanical keyboards seem to cost $150 and up and this was nearly a third of the price so that was a good start, there isn’t much setup needed it was just plug and play, and that what I did. Funnily enough the feel of a click along with the sound is actually pretty enjoyable, you do feel as though you are punching away at the keyboard and making progress as you grind away on some coding project designed to make your hair fall out. It is very loud though so I wouldn’t recommend it inside an office unless your colleagues have an affinity for woodpeckers, they keyboard is very loud and it could set others off. Comparing the non-mechanical or ‘membrane’ keyboard, the keys are actually a lot taller, it will take some adjustment for your wrists and fingers and when I started off bashing away I did manage to make a few mistakes, but its real;ly just a feeling out phase and a couple of days later I had adjusted nicely. The only thing I do seem to miss is that my old keyboard had separate volume keys on it and with this keyboard i now have to utilise the function button a lot more when adjusting the volume or pulling up a calculator quickly, its a minor gripe but something I definitely noticed. All in all, a mechanical keyboard is purely an emotional choice, it wont turn you into crash override or zero cool but if you like the idea of click clacking away and feeling like you’re still in the 80s and have a spare $60 then dive right in.